Dr. Sonya Negriff is a developmental psychologist with expertise in the effects of child maltreatment on physical and mental health. Dr. Negriff uses a biopsychosocial approach to examine the pathways linking child maltreatment to negative outcomes. Among the outcomes she studies are depression, post-traumatic stress disorder, substance use, obesity, and sexual risk behaviors. The bulk of Dr. Negriff’s research has focused on explicating the biological (e.g., stress reactivity, pubertal timing, epigenetics, neuroimaging) and social (e.g., social support, social media use) mechanisms that increase vulnerability to mental health problems for children and adolescents with early trauma experiences. One of the goals of Dr. Negriff’s research is to identify the various ways in which maltreatment translates into poor outcomes so that we may develop targeted points for intervention. 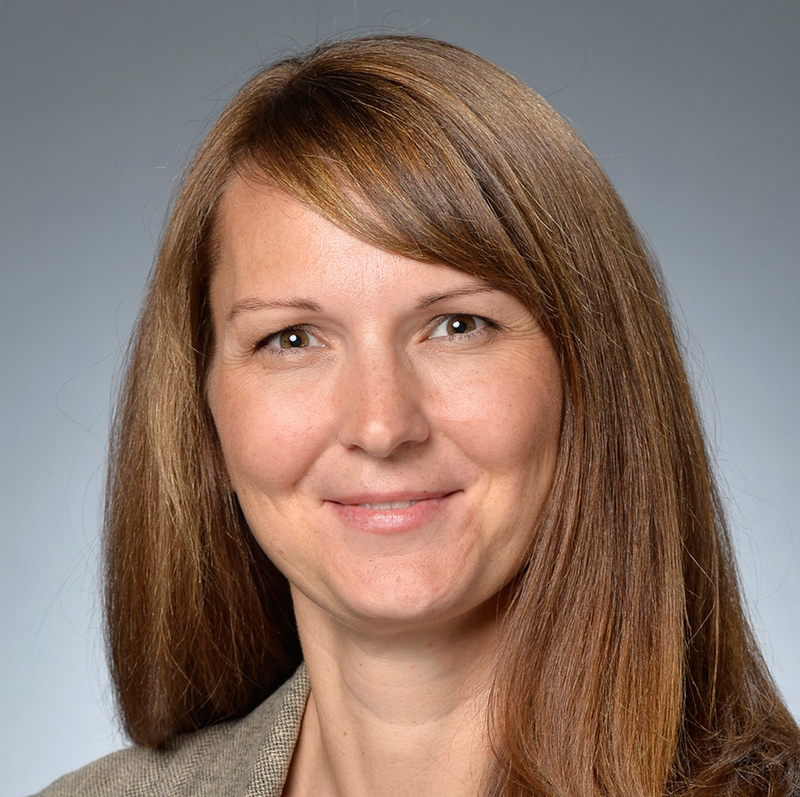 More recently, she has focused her efforts on examining the predictors of referral to child welfare, including maternal characteristics, injuries, and health care utilization, with the aim of preventing child maltreatment.